And since I'm not posting these reports every week now, their format will be changed. Just a little. Added a new way to select ammo for the equipped weapon. By pressing middle mouse button (by default) you open ammo selector, where... you select ammo that you need. Currenly supported by bow. All arrows types now have their own specific quiver. Each quiver has it's own limit. Their upgrades will be possible throuh the craft system. 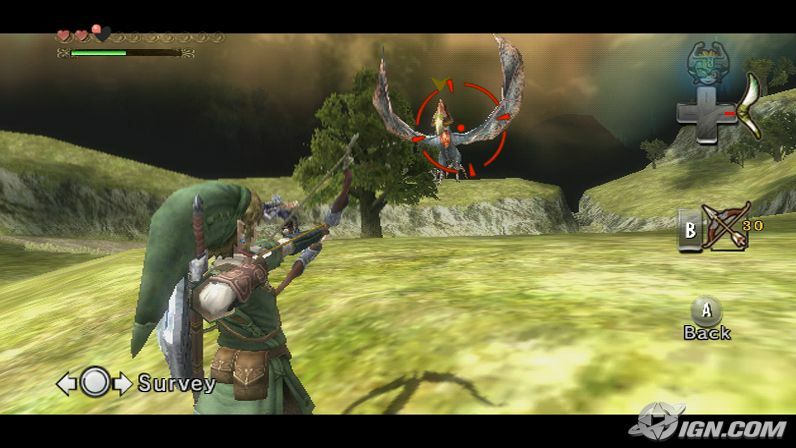 Bomb arrows explode after hitting flame. Thanks, I didn't notice that. Thanks, I didn't notice that. I'll try to find different animations. Fixed. The problem was with climbing skeletal controllers being initially enabled. That caused unintended behavior in some animations. I've used a texture from some hd pack. I did some brightness and color adjustments to make it look like the old texture. Looks like it wasn't enough.